Hey, I'm Sarah and there isn't anyting I love more than playing video games. I'm a huge PC gamer but I also play on consoles from time to time. I don't care what the genre is I love them all! I'm a stay at home mum (SAHM) with one amazing little girl that keeps me busy during all hours. 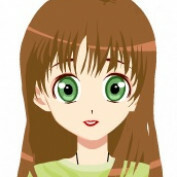 I've created my Hubpages profile to help get some "me" time and will be focused on publishing video game only related content that hopefully one day I can share with her. 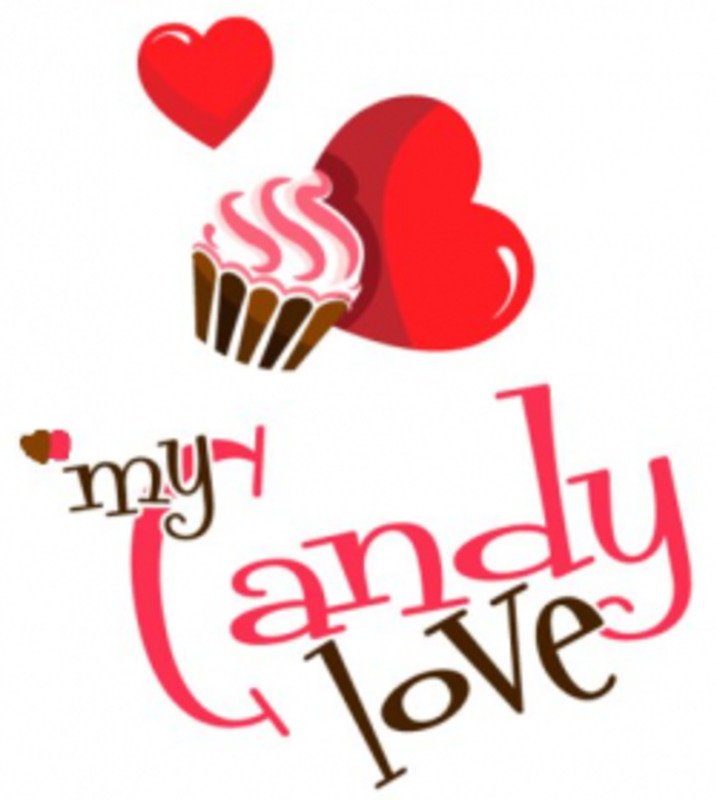 Thanks for visiting my HubPages profile where you can see all the Hubs that I have written. I always love hearing from others so please don't hesitate to drop me a comment. Please be aware that images on my Hubs are taken by myself or provided to me by the game publishers as part of their promotional/media kits which are intended to be used for video game reviews. 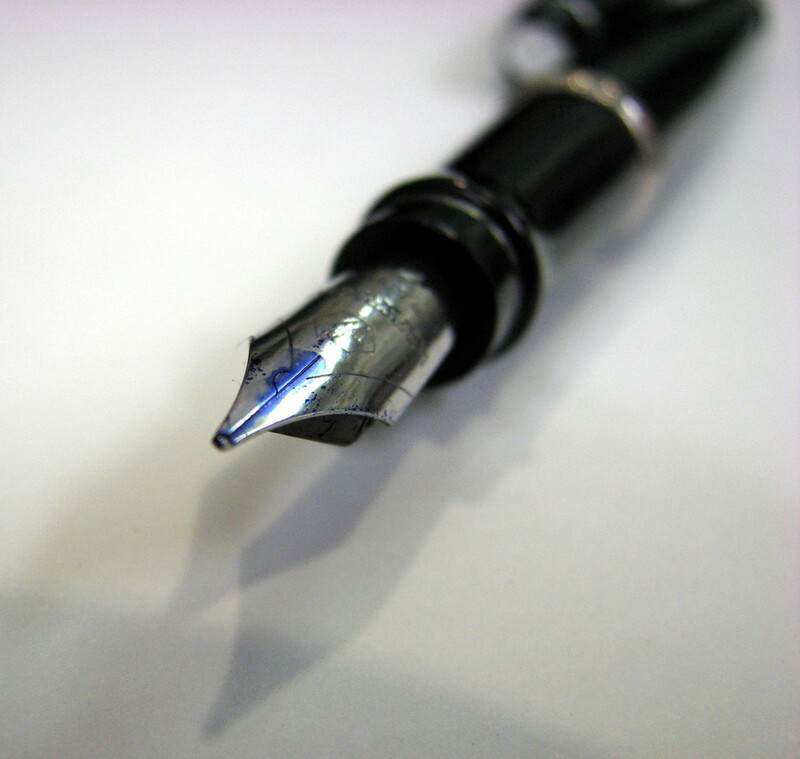 Looking for places to write game reviews so that you can share your opinions and reach a wider audience? As a gamer I love playing games but I also love sharing the experience with others. 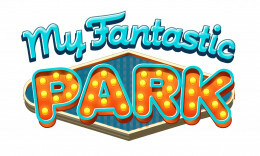 Find more life simulation games like The Sims here. 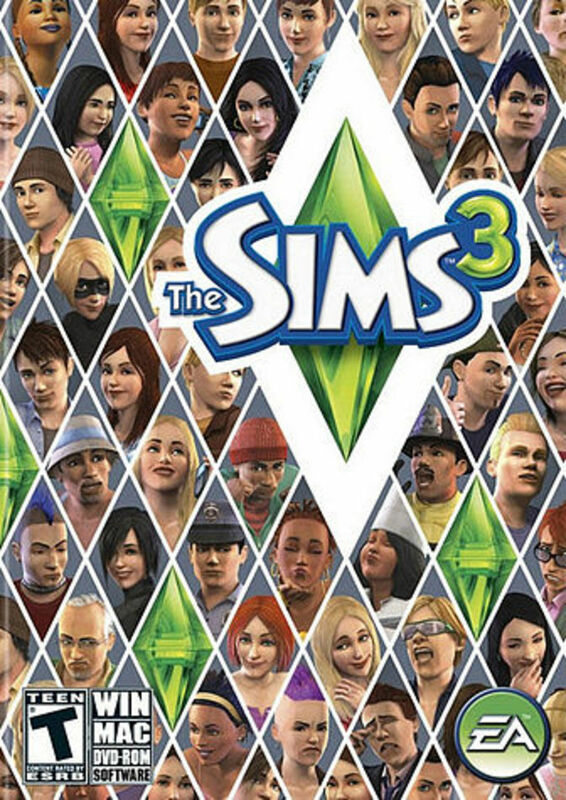 I love The Sims, and this page is dedicated to similar games that I have enjoyed just as much over the years. 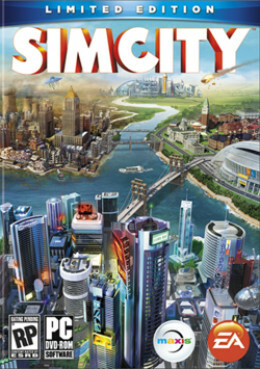 Searching for city building games like SimCity? As a long time fan of the series I've put together a list of my favourite alternatives for a variety of budgets and platforms. Want to play one of the many Minecraft alternatives? 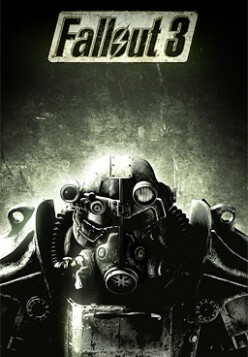 Check out this list of all my favourite sandbox games. Tycoon games are one of my all time favourite genres and I've made this page to share what I consider to be the very best Tycoon games that are fun, free and online! Prefer 2D sandbox games? 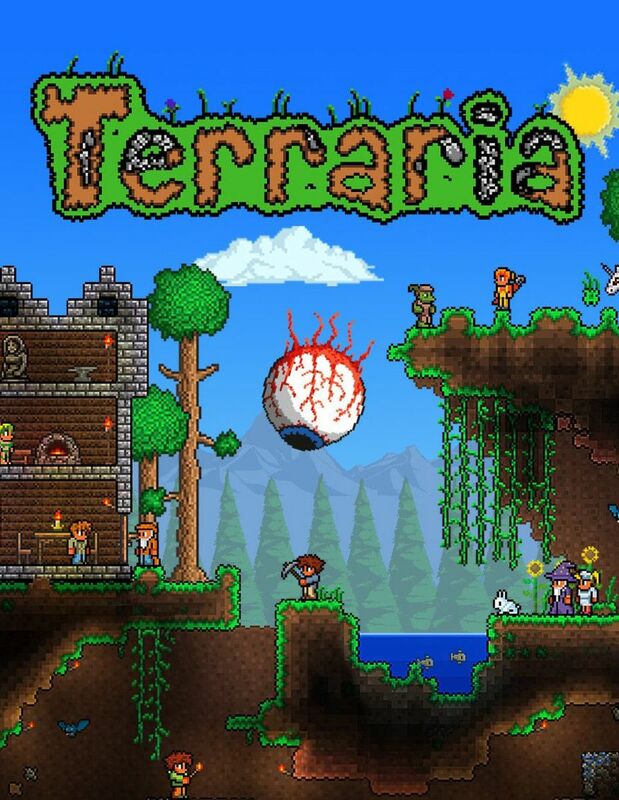 Try this list of games like Terraria that is full of fun procedurally generated 2D worlds to explore. 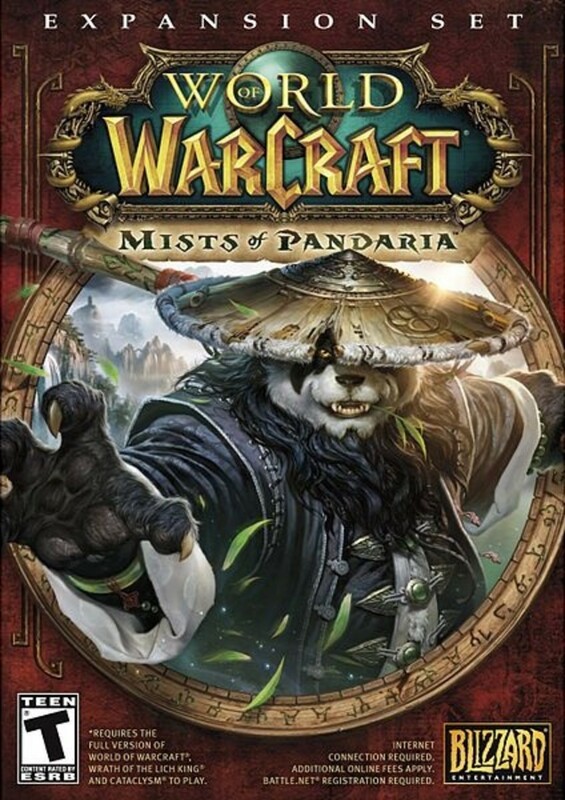 Like many MMO fans I've spent plenty of money and years in the universe of WoW. The market is now reaching a point with so many free games like World of Warcraft that it isn't worth it anymore. 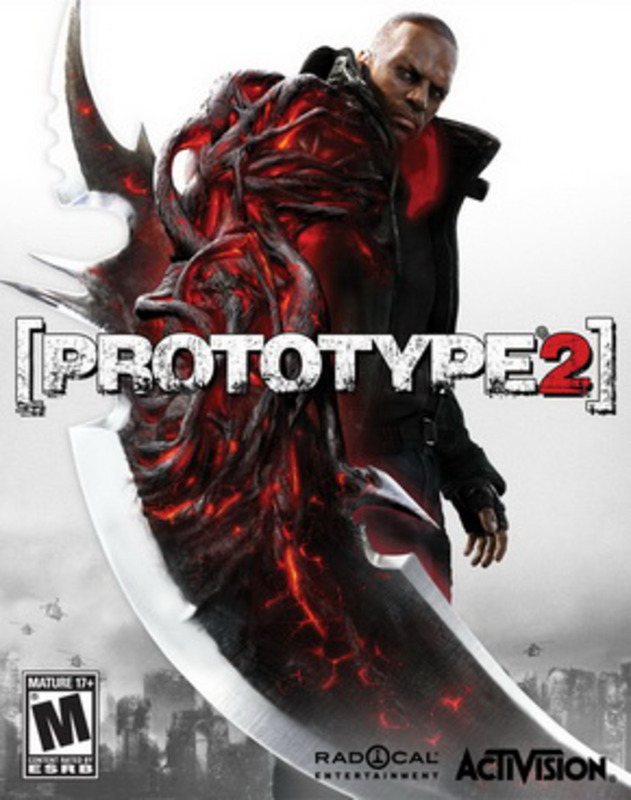 Do you love games like Prototype where you are given free reign over a city? In the games on this page you'll be able to run wild as you fight, demolish and explore open world environments. 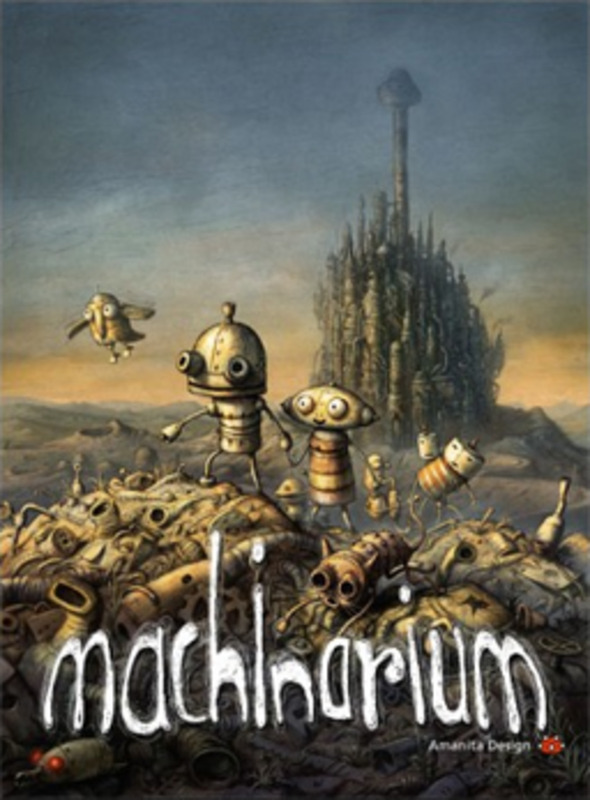 Wondering what other puzzle games like Machinarium you should play? On this page you'll find my favourite games in the genre that should be at the top of your must play list. 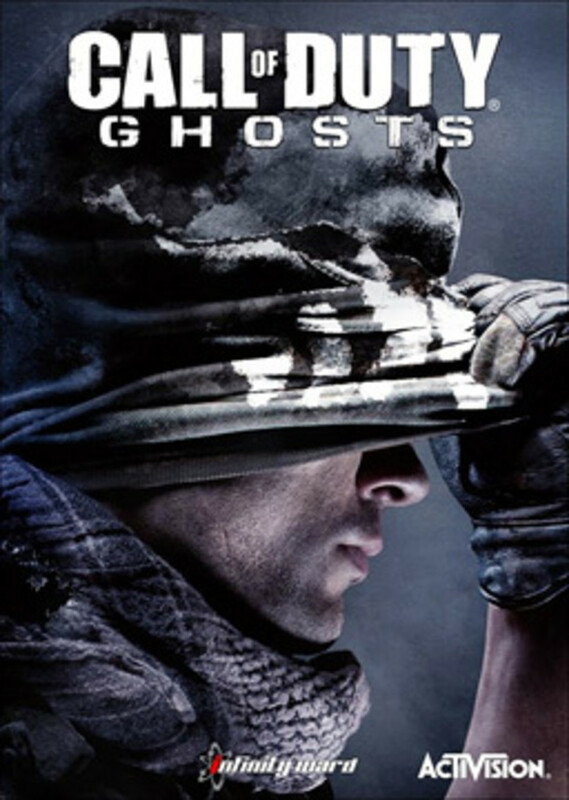 On this page you'll find the very best zombie survival games. 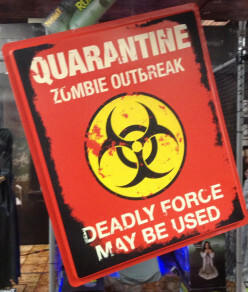 I'm a huge fan of zombies in films, books and video games and I've put this page together to share my favourite zombie experiences. 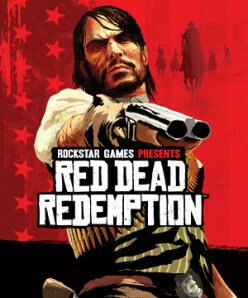 Wild West games like Red Dead Redemption are few and far between but there are a few good options out there. I outline them and other of my favourite free roam adventures here. 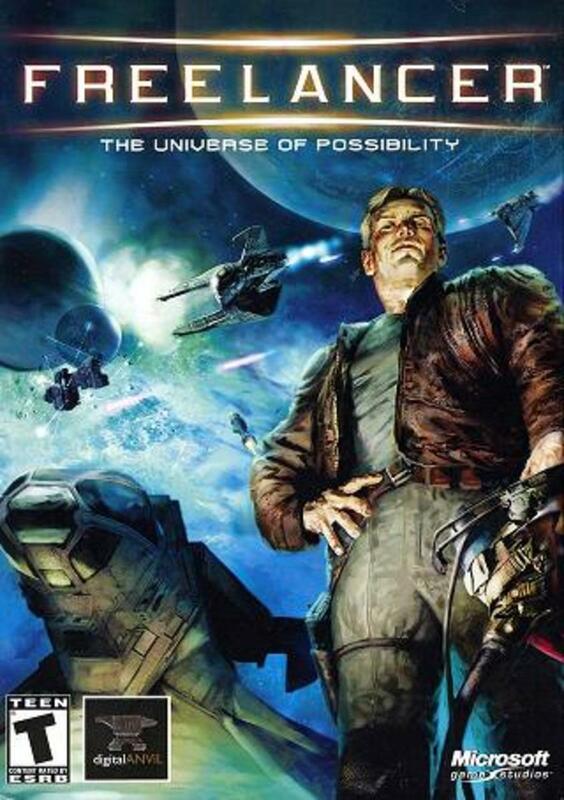 Want to play a space mercenary in games like Freelancer? There are plenty of other great space based adventures waiting for you on this page. 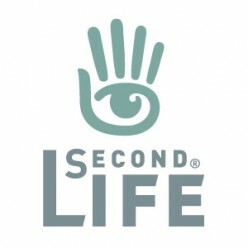 Second Life is an extremely popular virtual world designed for an older audience, but are you wondering if there are more games like Second Life available? I love strategy MMO games like Evony but after getting tired of the lack of Evony updates I went searching for other updates. I found great games in the genre and now I want to share them with others. 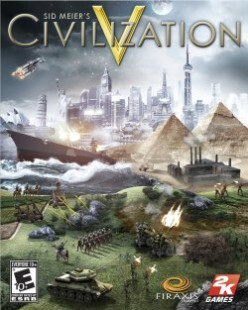 There are plenty of great strategy games like Civilization out there, if you prefer the pace of turn based games like myself you'll also love the games listed here. 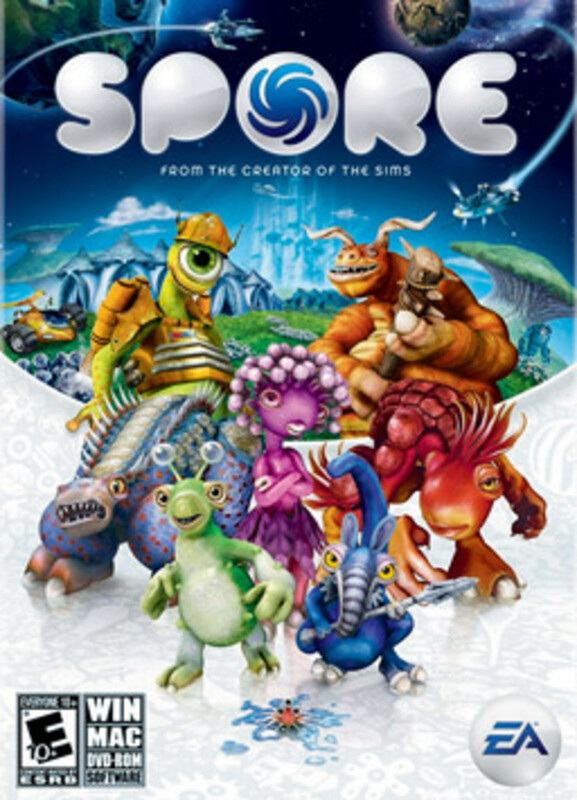 Find the very best games like Spore on this page. 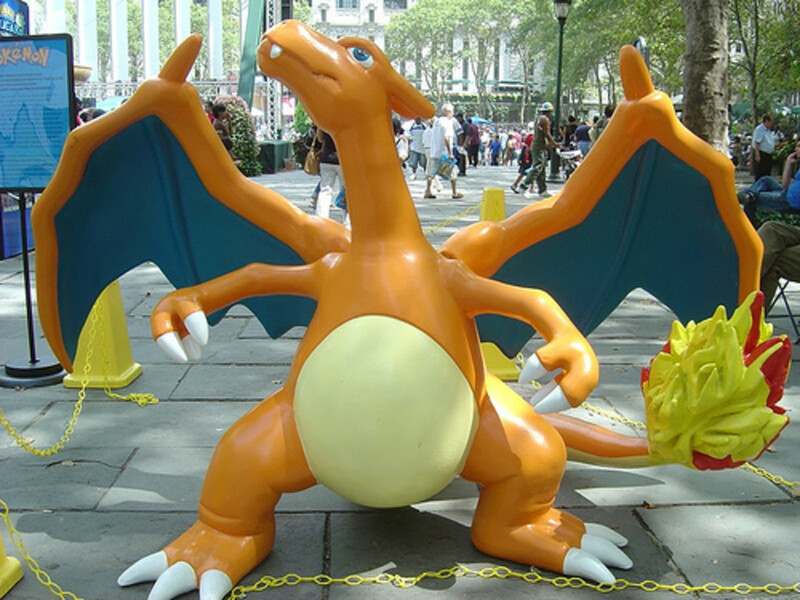 Want something with evolution? Creature creation? Space exploration? I've collected some games that cover all these elements and more on this page. 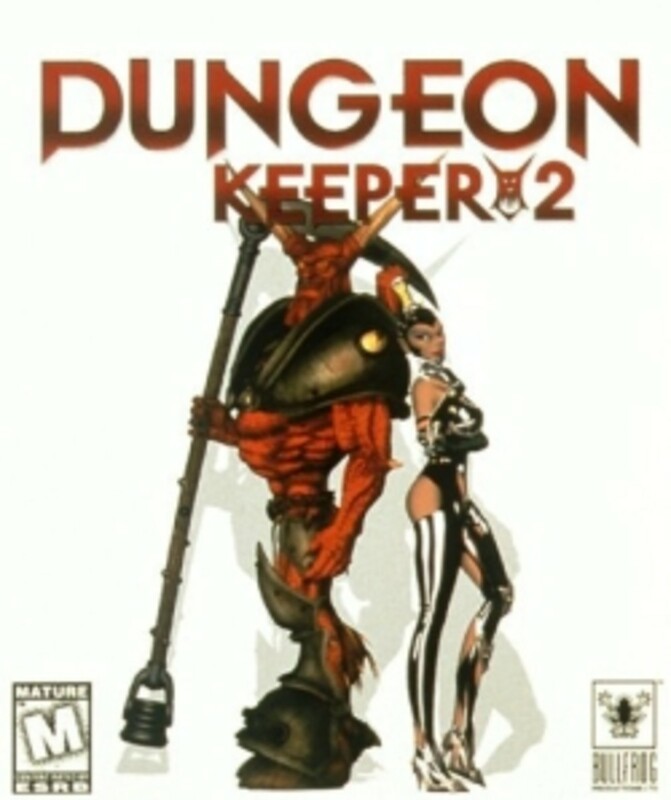 I love Dungeon Keeper but I didn't like EA's freemium version so I made this list of games like Dungeon Keeper for fans of the originals to enjoy. 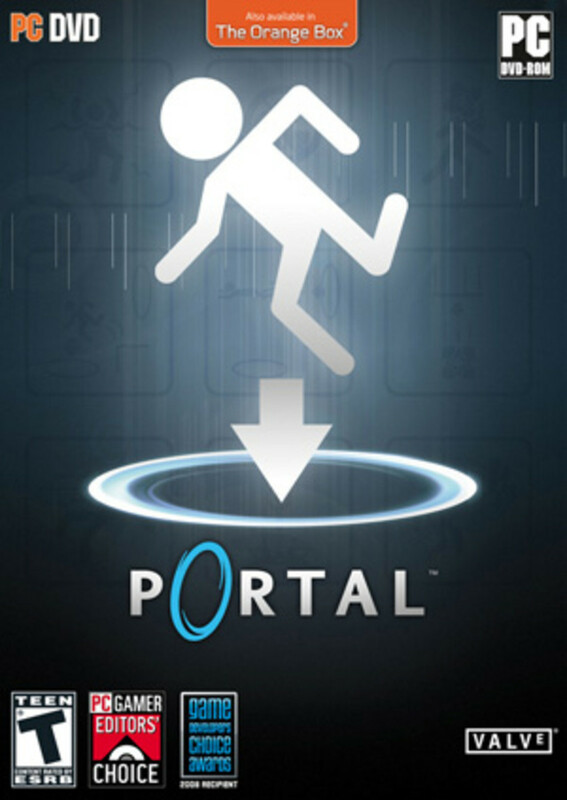 I love portal like many other gamers. While on the hunt for other games like Portal I put this page together for other fans looking for a new first person puzzle game. 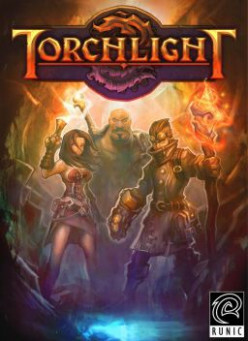 I love the Torchlight series and I'm always looking for great games like Torchlight. I've included my favourites on this page for others to enjoy. 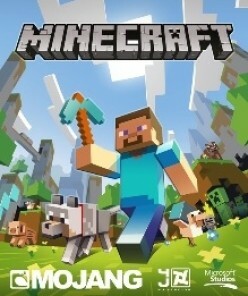 The New Genre Of Minecraft Games - What Are They? Minecraft games have created an entirely new genre in recent years. What is this genre all about? How did it really start and what are some of the best Minecraft games around?